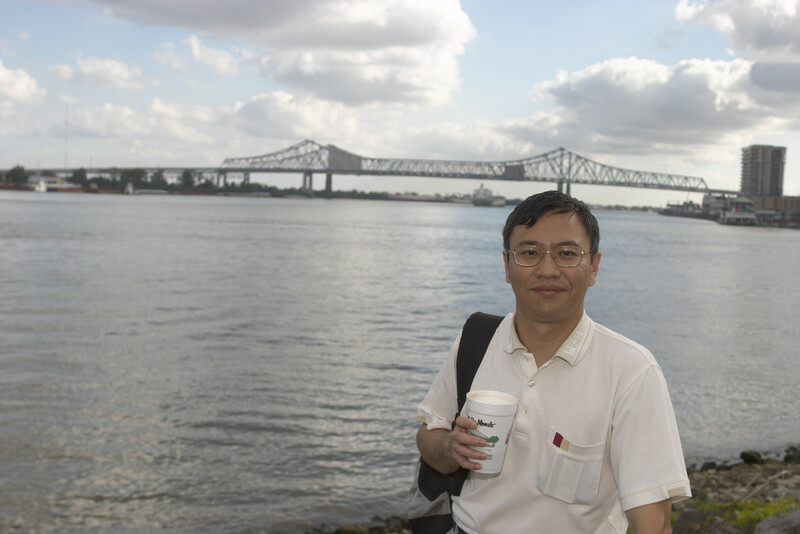 Dr. Yu-Shang Lee is an Assistant Staff Scientist in the Department of Neurosciences at the Lerner Research Institute of the Cleveland Clinic. He received his PhD from UC Irvine and did a postdoc at UC Irvine before accepting a position at the Cleveland Clinic. Yu-Shang is here with us today to tell us about his journey through life and science. The research focus of Yu-Shang’s lab is to investigate mechanisms underlying trauma to the central nervous system including spinal cord injury (SCI), and to develop effective repair strategies to promote anatomical plasticity, nerve regeneration and eventually functional recovery, such as bladder control in animal models of SCI. Their long-term goal is to translate effective treatments from experimental research to patients with SCI. A major line of research in his lab is to study an auto-peripheral nerve graft (PNG) repair strategy combined with other growth favorable factors to facilitate nerve regeneration and functional recovery in complete SCI in animal models. The promising results obtained have moved our researches to further investigate the optimal combinatory strategies attempt to treat SCI animals at chronic phase, which is more clinically relevant and critical. Success in this phase of the project would lay the groundwork for a potential therapeutic strategy for chronic SCI patients to restore bladder control, which will tremendously benefit SCI patients.